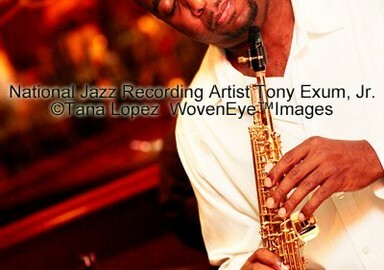 Share Tony Exum Jr's EPK! 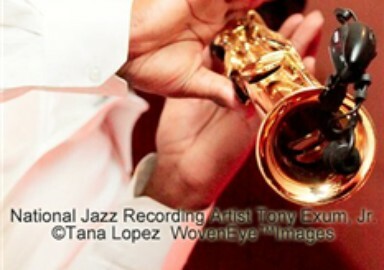 Refreshingly funky yet measured and controlled in that soulful and driven kind of way that is so reflective of much of today’s–and even a lot of yesterday’s–smooth jazz, saxman Tony Exum Jr. steps forward to toss in his own pizzazz in the form of a quality debut production entitled Finally! (a very telling title indeed). While compared in some ways to the late great Grover Washington, the late great George Howard, and the young, gifted Jackiem Joyner, the artist certainly carries enough firepower to ignite his own identity with no problem whatsoever. Having co-written many of the tracks here, Exum shows that he is no stranger to the fine art of contemporary jazz and how it’s often used to relate to R&B, funk, and other influences. From the title track’s introduction, a short piece that draws on fusion influences in a big way, to the actual title track with its nice hook (although I think I would have preferred a little less tampering with the keys and vocal production on this one) to the crisp and popping “Sweet Conversations” to the sweetly melodic “T.E. Heartbreak” and on through the finale, “Seven,” a smartly-timed fusion-fused little number with character, the material constantly makes a gallant effort to reach out and touch. I think it does so successfully and with taste. Tony Exum, Jr. brings to mind the soulfulness of a David Sanborn, the sultry sounds of the late great Grover Washington, Jr. and silky smoothness of the late George Howard. Not a carbon copy of these greats but a distillation of those influences that formulates a unique approach to the saxophone and thus creating a voice of his own. His musical interests were sparked by his uncle Larry Francis, Jr., a saxophonist in the Ft Carson, CO. army bands and his mothers vast record collection containing the sounds of jazz and funk such as Jeff Lorber, the saxophone of Washington, Sanborn and Howard, Charlie Parker, Ronnie Laws, Najee, P-Funk, Slave, Boosty Collins.... the list goes on and on. 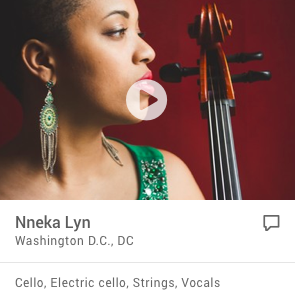 At age 18, Exum began studying music at the prestigious Lamont School of Music at the University of Denver under world renowned saxophonist M. Lynn Baker, M.A. and first call woodwind doubler Art Bouton, M.A. These days at D.U. brought the world of music with challenges and achievements that found Exum discovering the vast world of music and the possibilities within. In 1996, Exum joined Ft. Collins, CO. based band Meadowlark Jivin, a funky, jazzy blues and soul outfit spearheaded by singer-songwriter Brian Hull. 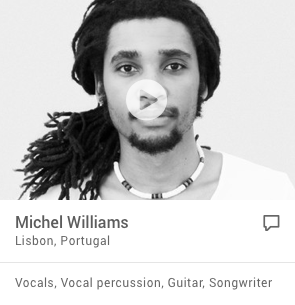 He toured with them for 7 years recording two CDs in the process. Throughout this time Exum stepped on his own on the local CO scene as he performed with and opened up for such notable acts like The Temptations, the Four Tops, the Chi-Lites, the Manhattans, WAR, Dennis Edwards and the Temptations Review, Lenny Williams, Chelli Minucci and Special EFX, Nelson Rangell, Marion Meadows and Dotsero just to name a few. In 2006, Exum joined Denver's Soul School one of the most sought after cover bands in the country. Exum's debut CD "Finally" breaks out in May 2010 and features the ingenious production work of keyboardist/drummer James Roberson as well as various members of the Tony Exum Group.